Green Grotto Caves is a fascinating spectacle in Runaway bay. 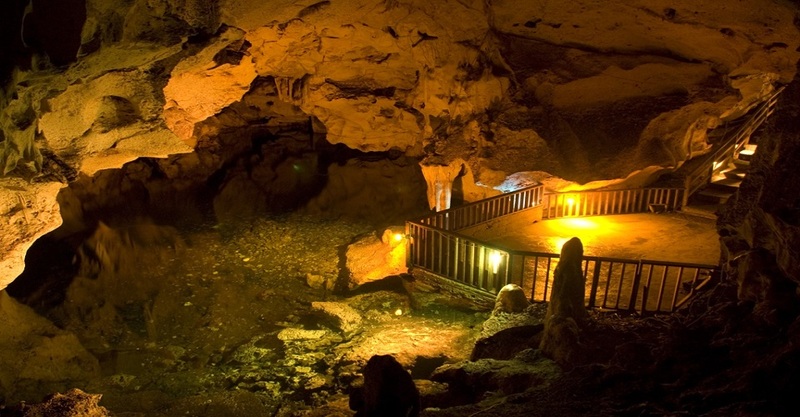 Explore deep caverns and dark hollows of this magnificent structure. The tour guides will give you a vivid and entertaining description of its history. Marvel at the beauty of nature's offspring, they were centuries in the making.